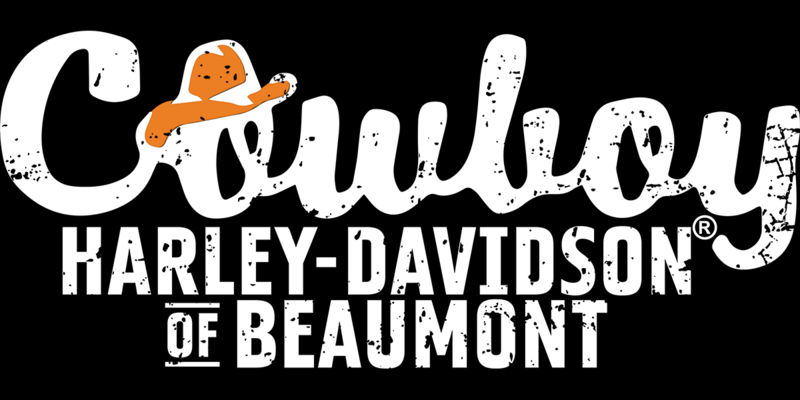 Jump on the bike and ride out to Cowboy H-D of Beaumont for Ride-in Movie Night! 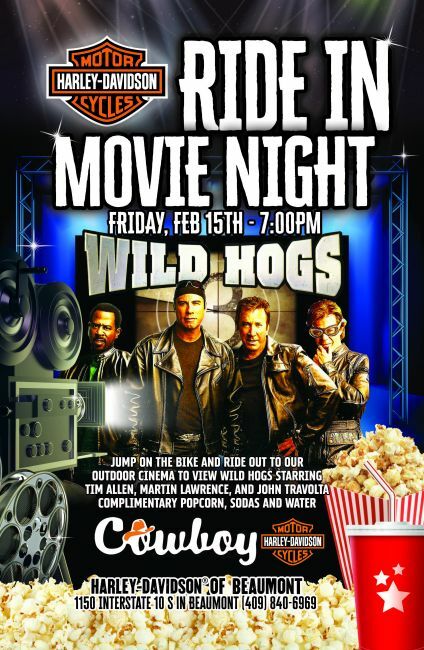 Our "outdoor cinema" will be showing: **Wild Hogs** starring Tim Allen, Martin Lawrence, and John Travolta. Complimentary popcorn, sodas, and water.